Douglas Gabriel and Michael McKibben explain how the Deep State can be dismantled by destroying the corporate propaganda news media which is, as President Trump continues to remind us, ENEMY OF THE PEOPLE. Afterwards, round off your citizen education on fake news by watching the blockbuster interview with Michael McKibben in the hyperlink below the audio embed. Once you have completed your ‘assignment’, make sure to find out about the Miller Act Notice and let the White House know what’s on your mind. 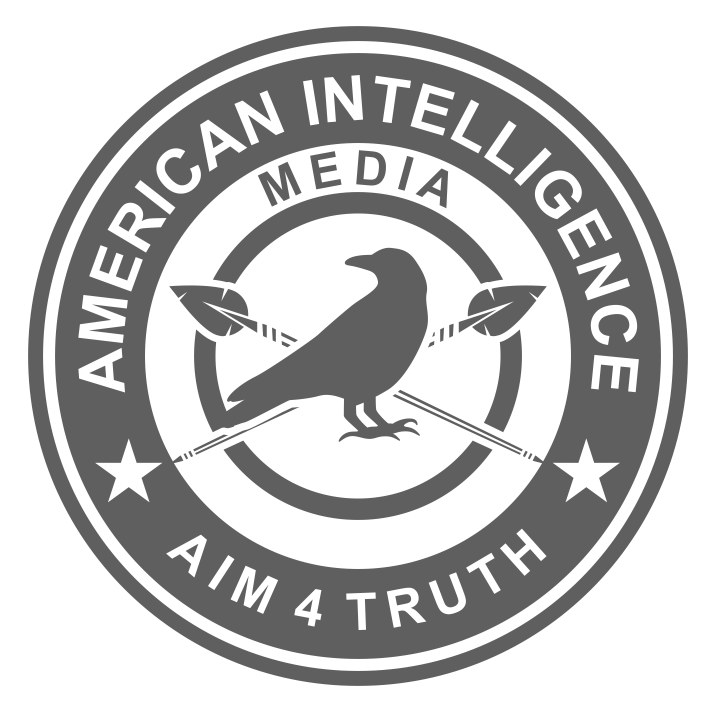 AIM Patriot Michael McKibben hits a home run with this interview. Listen and watch here. Then share on your social media sites! Overthrow the Globalists in One Signature!